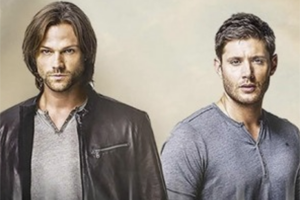 Showing 1 - 15 of 38 articles tagged "Supernatural"
In 14 seasons, the Winchester brothers have never visited their namesake Winchester Mystery House in San Jose, California. 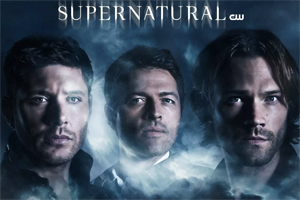 Jeffrey Dean Morgan congratulates Supernatural on "one hell of a run"
Supernatural was originally pitched as "The X-Files meets Route 66"
He'll reprise his role as Zachariah in Episode 300. The Walking Dead star will reprise his role as John Winchester, father of Dean and Sam, on the Feb. The 12-hour marathon is scheduled from 8 a. Expect The CW drama to answer some of the questions raised by the Wayward Sisters backdoor pilot.